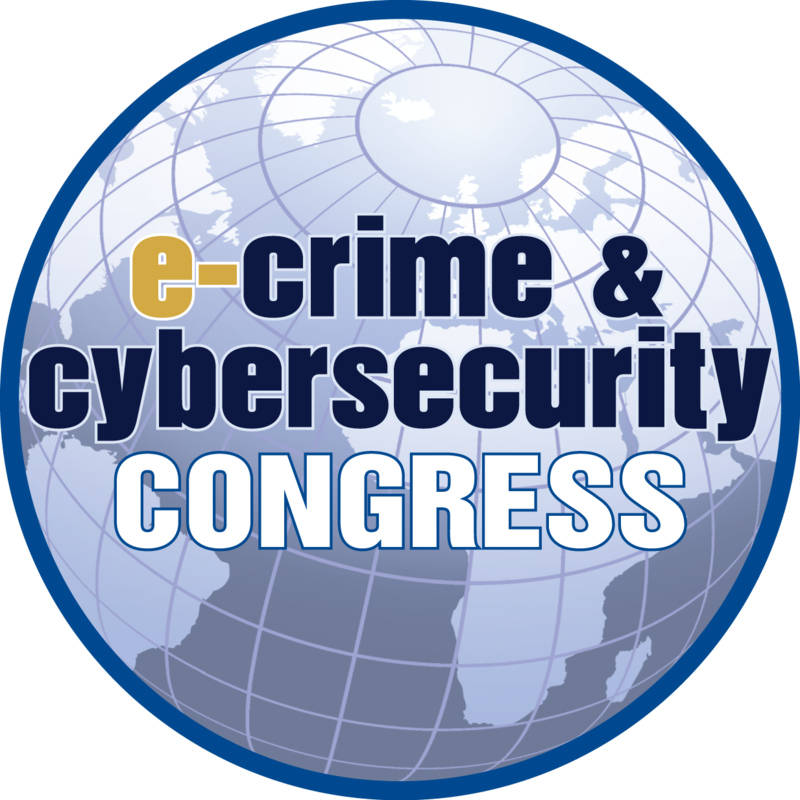 I was a panellist at the e-Crime & Cybersecurity Congress last week, the discussion was titled ‘What’s happening to your business? Cloud security, new business metrics and future risks and priorities for 2019 and beyond“, a recap of the points I made. Cloud is now the default model for IT services in the UK; cloud ticks all the efficiency boxes successful business continually craves. Indeed, the ‘scales of economy’ benefits are not just most cost-effective and more agile IT services, but also include better cybersecurity (by the major cloud service providers), even for the largest of enterprises. It is not the CISO’s role to challenge the business’ cloud service mitigation, which is typically part of a wider digital transformation strategy, but to ensure cloud services are delivered and managed to legal, regulatory and client security requirements, and in satisfaction of the board’s risk appetite, given they ultimately own the cybersecurity risk, which is an operational business risk. There are security pitfalls with cloud services, the marketing gloss of ‘the cloud’ should not distract security professionals into assuming IT security will be delivered as per the shiny sales brochure, as after all, cloud service providers should be considered and assessed in the same way as any other traditional third-party IT supplier to the business. For example with a PaaS model, the business is fully responsible for application deployment onto the cloud platform, and therefore the security of applications. The cloud service provider is responsible for the security of the physical infrastructure, network and operating system layers. The example of the ‘shared’ responsibility with this model, are the processes in providing and managing privileged operating system accounts within the cloud environment. A “Trust but Verify” approach should be taken with cloud service providers when assuring the security controls they are responsible for. Where those security responsibilities are owned by or shared with the cloud service provider, ensure the specific controls and processes are detailed within a contract or in a supporting agreement as service deliverables, then oversight the controls and processes through regular assessments.